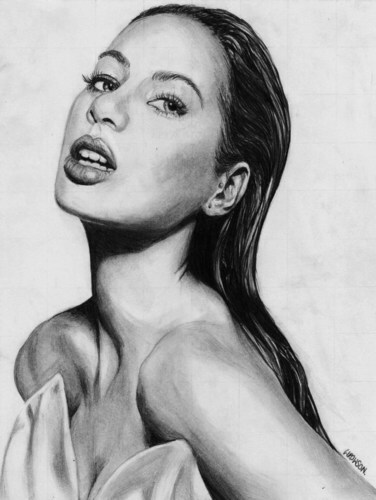 Leona Echo Art Drawing!. . HD Wallpaper and background images in the 丽安娜·刘易斯 club tagged: leona lewis leona lewis fan art art drawing echo.